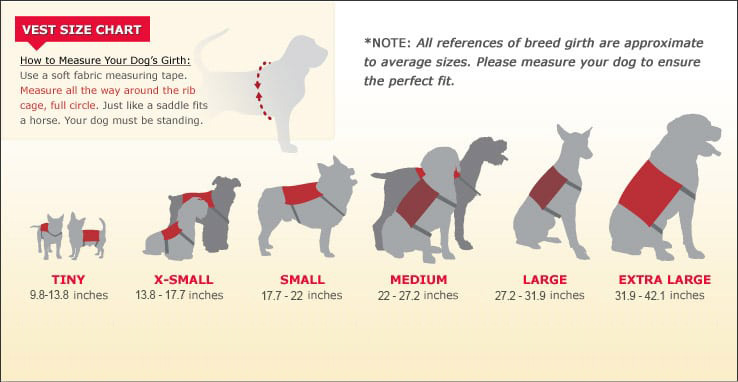 USSA Custom Service Animal K-9 Harness features an easily identifiableService Animal Velcro patches on each side. There’s a clip at the top of the harness to attach our Service Animal Leash that gives handlers extra control in all situations. And the entire harness is double stitched to add strength for all activities. 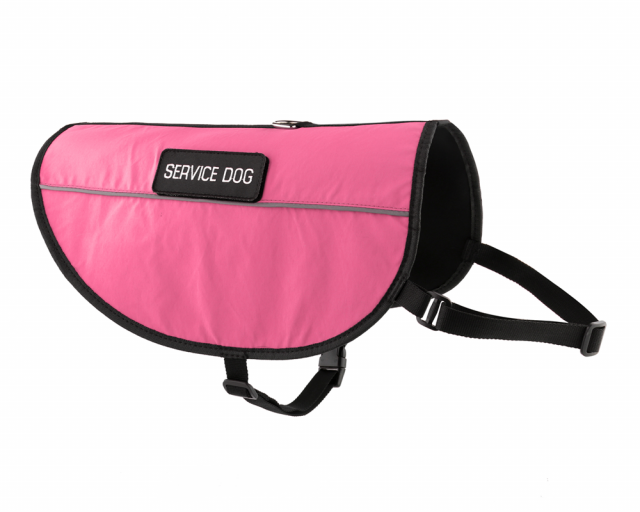 The two adjustable straps and an easy two-inch snap release buckle provide a custom fit so your dog stays comfortable while on duty.